Timmy, my dog, as good a companion as any could have wanted, has passed away today. After 17 years of friendship, my first dog Timmy has been put down today. He suffered a large fit late on last night and the vet had to be called to put him down. 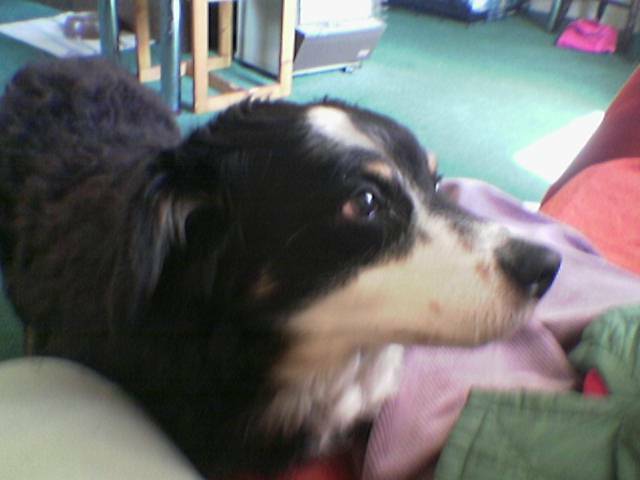 Frisky as a puppy and as loyal as any dog you could wish for, Timmy was a beloved family pet and has passed on tonight. Known a lot as Timbo (no idea or reason why! ), he's at peace now and will not be forgotten.